Traveller Made® , the network community of luxury travel designers, is announcing today a partnership with the five-star luxury hotel brand, BAGLIONI HOTELS. 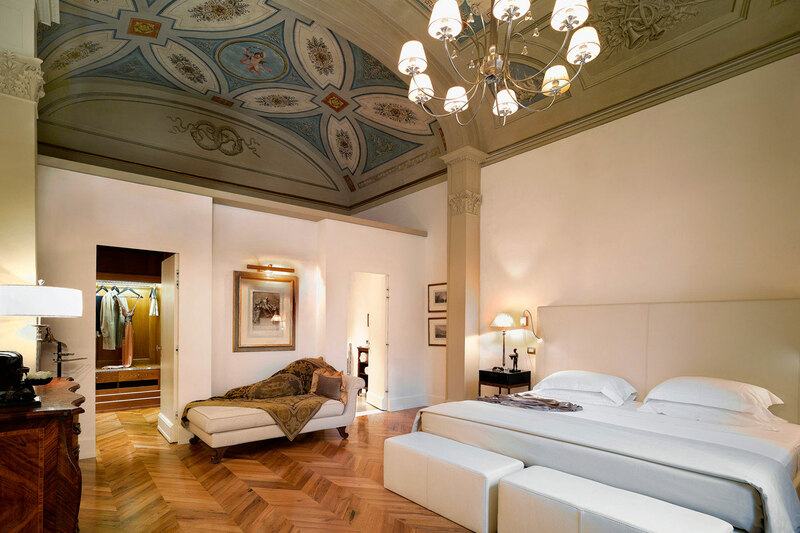 “There are so many ways to discover Italy, and there is one that bears the unmistakable Baglioni touch. It is a very subtle blend of style, traditions, natural courtliness and a “feel at home” atmosphere that make for an unforgettable life experience. Luxury and elegance are in every detail, where Italian heritage and new trends meet seamlessly. 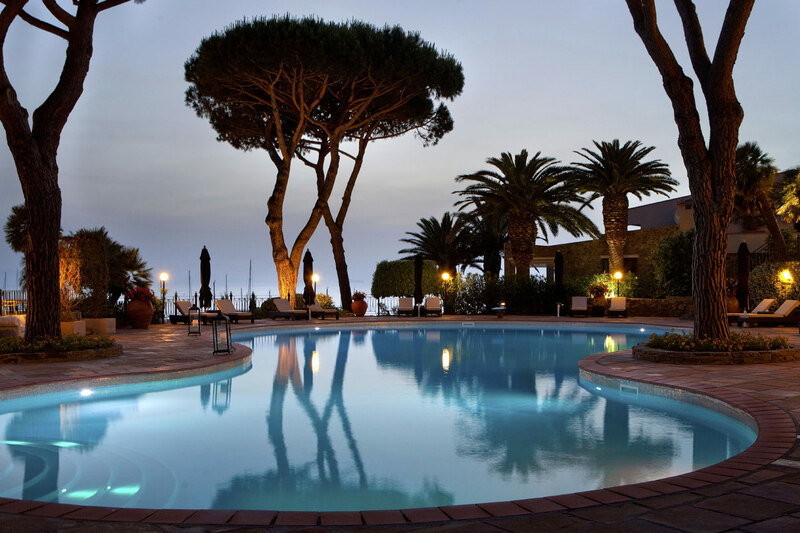 Bagloni Hotels have now joined Traveller made with their founding property Cala del Porto, in Punta Ala, Tuscany; the Relais Santa Croce in Florence and the Regina Hotel Baglioni in Rome – three tributes to the Italian taste, at all levels and every area of exquisite hospitality. We can only rejoice that Baglioni Hotels have joined our community, for there is no better mutual fit for our standards and ambitions”, says Quentin Desurmont, President of Traveller Made®. “Our daily pursuit for excellence leads us to guarantee to our valued guests the best service providing unforgettable experiences, thanks also to our relevant partners who share with us the passion for excellence. We are extremely excited of this new joint venture partnership and will be honoured to welcome to our luxury Collection Traveller Made’ s guests to make them feel the unforgettable Italian touch” – said Guido Polito, Baglioni Hotels CEO. 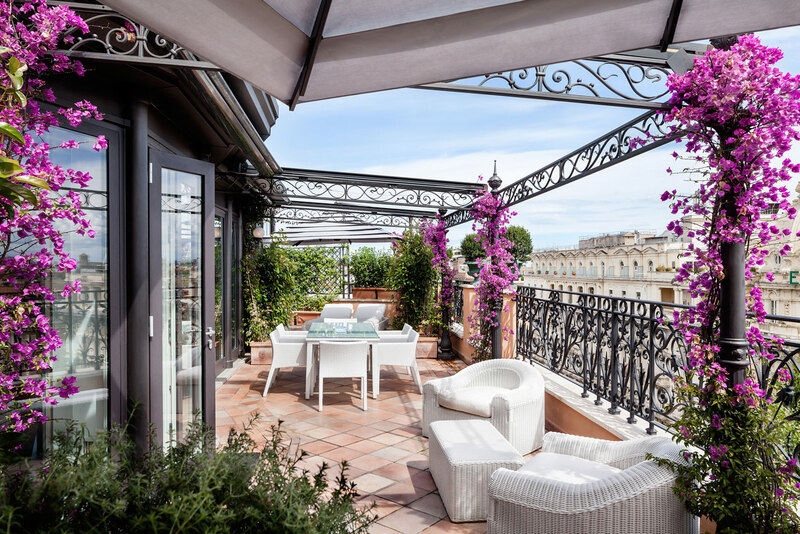 Celebrating 41 years of unforgettable Italian hospitality, Baglioni Hotels Group has developed a collection of exclusive hotels and a resort, most of which are situated in Italy’s main cities and historical palazzo. 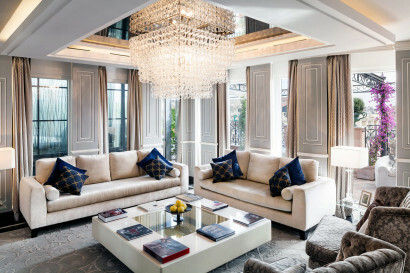 Each Baglioni Hotel has its own unique Italian spirit, because it reflects its own individual location and become a point of reference, a place where art, culture and fashion combine. Traveller Made® is the network community of luxury travel designers dedicated to providing unique and exclusive bespoke journeys to travellers looking for different and original experiences and requiring skilled and knowledgeable advisors who are fully committed to servicing their needs.